Murray really understands what it takes to put a business sale together. His corporate background in the U.K. and South Africa adds to his strengths. 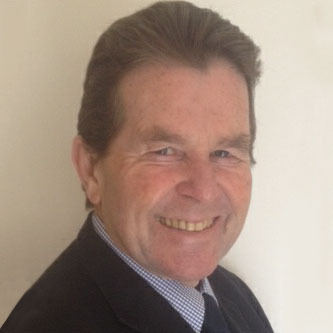 With more than 30 years in business management and being a registered valuer Murray is just the man to call on. He has sold 100’s of businesses mostly in the non retail sector. He has particular experience in contracting, distribution, logistics and engineering. With many years in business sales he can really assist you to make the right decision.